If you own your own business or you’re just in the beginning stages of entrepreneurship, you already have a lot on your plate! Not only do you have to convince people to use your services or buy your product, you’re in charge of the marketing, hiring employees, and accounting tasks as well. With so much to do and so little time, it can be a challenge keeping up with your day-to-day tasks when you have to worry about so many facets of your business. Bookkeeping is one of those tasks that most business owners neglect to do because it is so tedious and time consuming. Pushing your bookkeeping needs to the wayside can lead to serious repercussions down the line, which can put your business in jeopardy. While you may be thinking about hiring a bookkeeper to have in-house, remember that this comes with a hefty salary. When you choose to outsource your bookkeeping, however, you not only save yourself time, you also save your business money. If you need help staying on top of your bookkeeping, contact A Bookkeeper 4 U today. We specialize in bookkeeping services, payroll processing, and QuickBooks Setup for your business. When you outsource your bookkeeping needs to our team of professionals, we’ll create your books from scratch (if needed), update them, and maintain them full-time so you can focus on running your business. There are many benefits to outsourcing your bookkeeping. Let’s take a look at some of our favorites below. 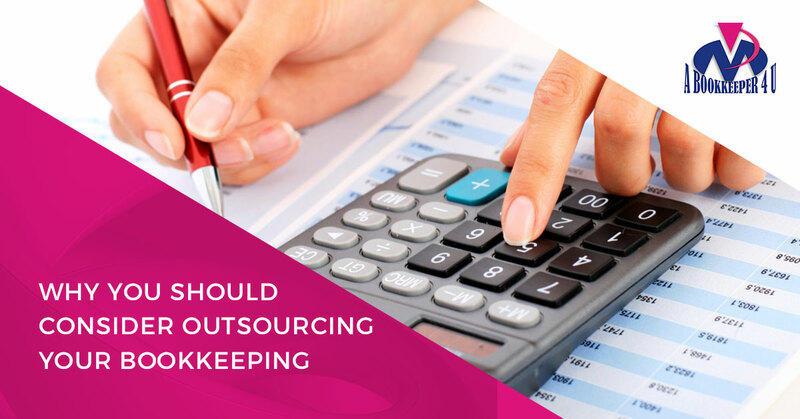 As we mentioned above, outsourcing your bookkeeping needs can save you a ton of time. It will free up valuable time in your day that can be put toward training employees and assisting customers. As a business owner, it’s easy to feel like you can take on anything and everything, but this mindset can work against you as you become more and more distracted with different tasks. 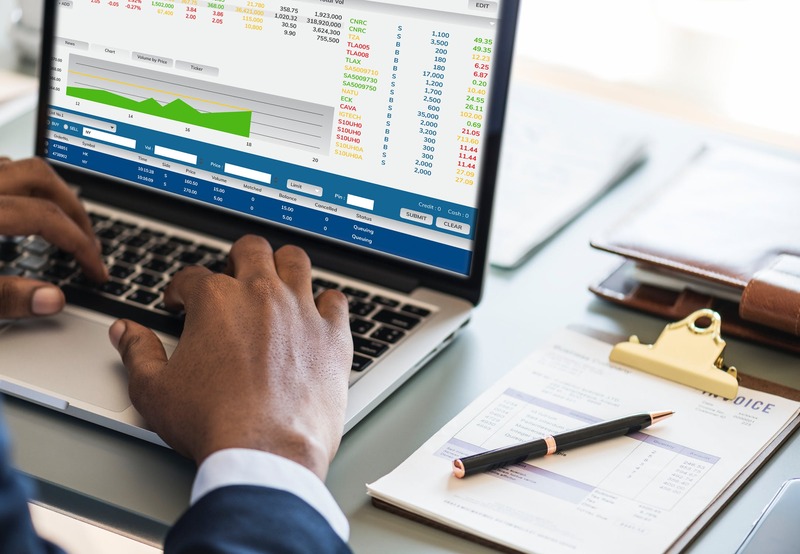 Hiring a full-time (and even part-time) bookkeeping employee may seem like a convenient idea for your small business, but you may not need these services in-house just yet. Hiring an employee onsite will cost your business a significant amount of money in wages and benefits. When you choose to outsource your bookkeeping to A Bookkeeper 4 U, you only pay for what you need, when you need it. We understand the unique challenges of being a business owner, and our team is here to make your life easier. With a customized approach to bookkeeping, you can count on our team to get the job done.